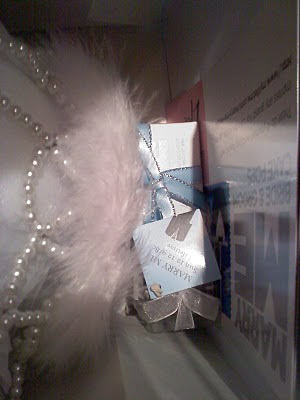 The Blonde Blogger: Marry Me! As someone who is soon-to-be engaged, I was thrilled to be given the opportunity to screen Lifetime's upcoming miniseries "Marry Me" starring the fabulous Lucy Liu! 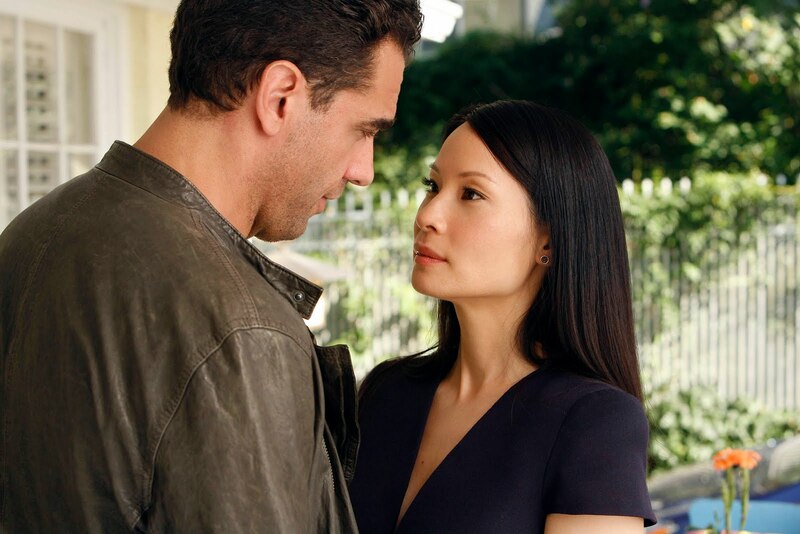 Lucy Liu stars as Rae Ann Carter, a single aspiring-artist-turned-social-worker who always wanted a fairy-tale romance — to fall madly in love and live happily ever after. But when her two-year relationship falls apart, Rae unexpectedly falls for a new man, Luke (Steven Pasquale), who asks her to marry him after a few short dates. Just as everything seems to fall into place for Rae, her ex-boyfriend Adam (Bobby Cannavale) suddenly re-emerges into her life with a proposal of his own. Things get even further complicated when a third man (Enrique Murciano), smitten by Rae, enters the picture and asks for her hand in marriage, as well. With three men after her heart, who will be Rae’s Prince Charming? Will Rae choose my favorite (Luke)? Or will she fall for old flame Adam? Or maybe it's the suave and debonair Harry? My favorite quote in the miniseries comes when Immy, one of Rae's foster clients (who happens to have captured her heart), is questioned about her belief in love and romance. Lucy Liu asks, "You believe in all that?" "Yeah," Immy replies. "Why? Just 'cause I've seen a bunch of people get it wrong? That's just how you learn to get it right." I left a marriage of 21 years and it was one of the hardest decisions of my life. That quote really hit home with me and I couldn't agree more. Having the courage to make a change and learn from the past has led me to be happier than I've ever been in my entire life. So I love this miniseries all the more for recognizing people who have been through my situation with a quote like that. 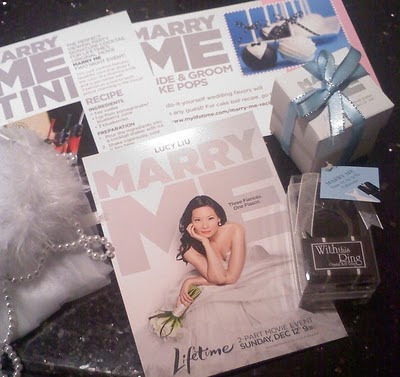 "Marry Me" is fun, lighthearted, and enchanting and it was a nice change of pace to see Lucy Liu shine in a comedic role. There are castles, private jets, romantic adventures, and more! But it's the lessons Rae learns about true love, romance, and following your dreams that will resonate most. You can host YOUR own viewing party when the series airs, and Lifetime has some great ideas to help you be the hostess with the mostest right here! Whether you watch by yourself or with friends, "Marry Me" will be sure to sweep you off your feet! <3 Tune in to Lifetime at 9 pm et/pt on Sunday, December 12 and again at 9 pm et/pt on Monday, December 13 to catch all of the fun! Disclosure: I received a free preview copy of "Marry Me" as well as several gifts to help facilitate this review.